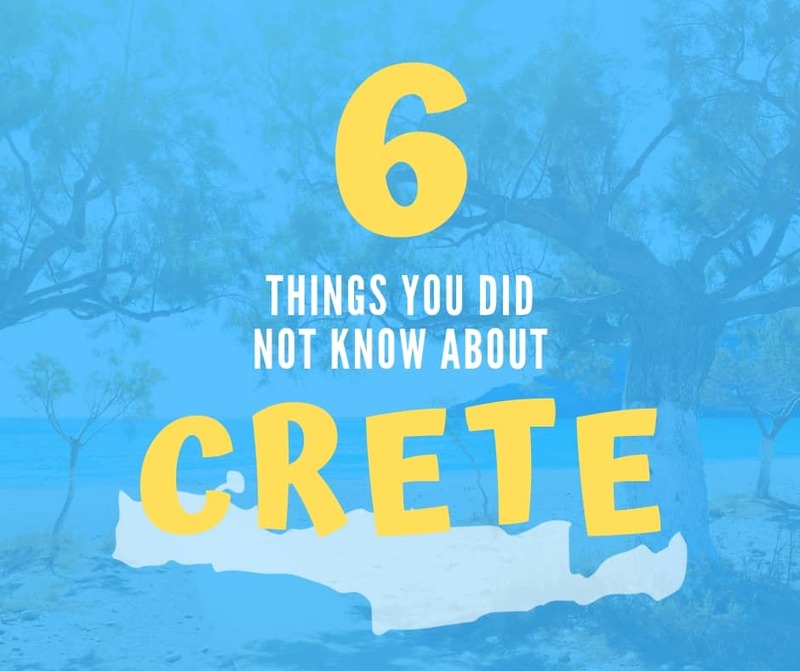 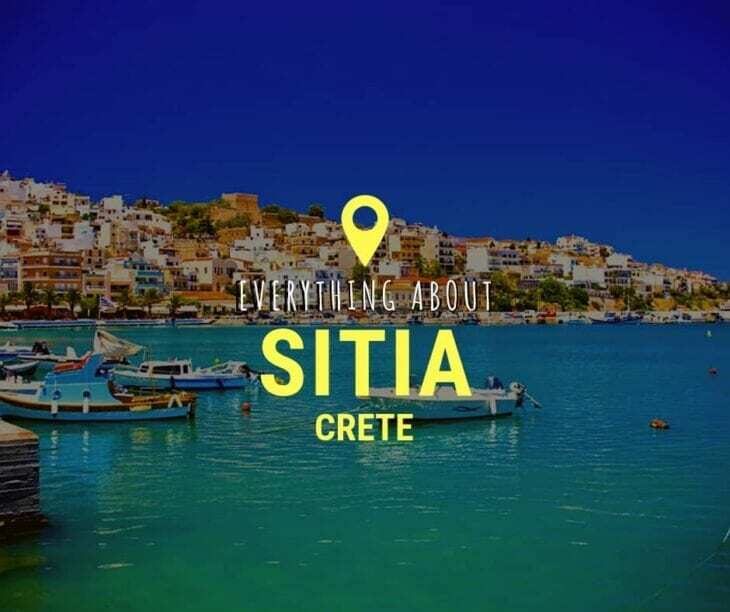 Crete is divided into 4 prefectures: Starting in the west with Chania and then Rethymnon. 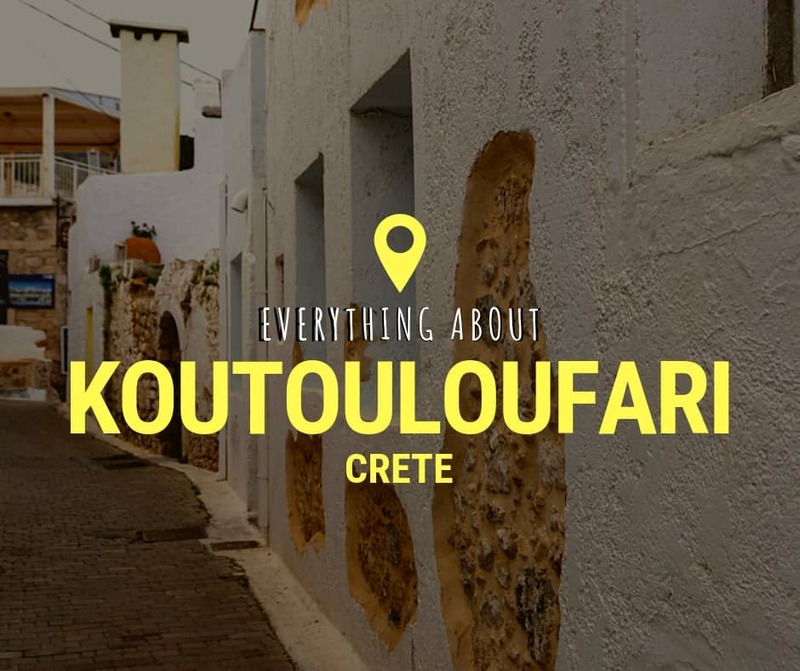 Next is Heraklion, the province of Crete’s capital city. 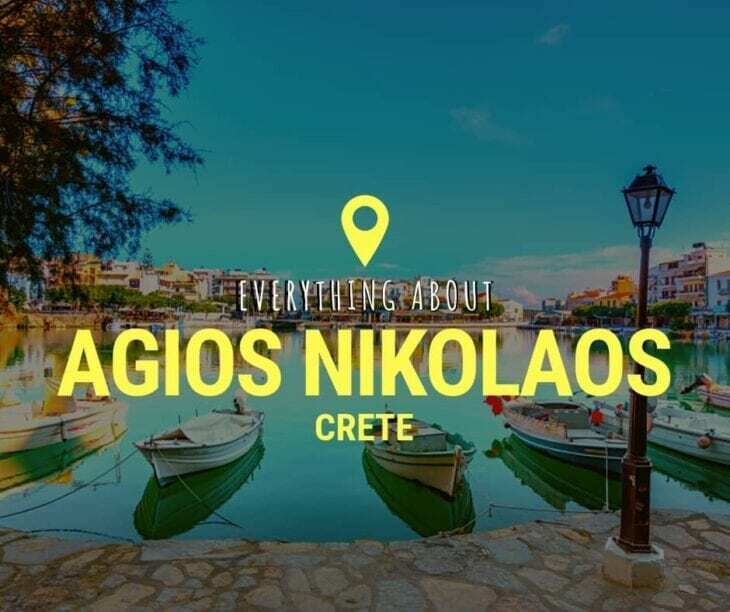 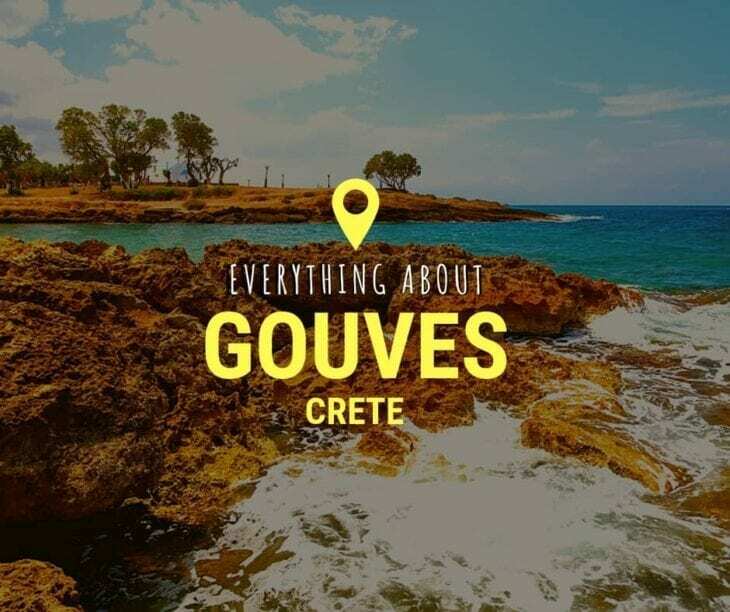 Agios Nikolaos is Crete’s easternmost province — it’s the wild, less explored and less touristy side of Crete, full of unspoiled and magnificent beauty!